Hire a photographer who understands lighting and the right angles for commercial and residential properties. 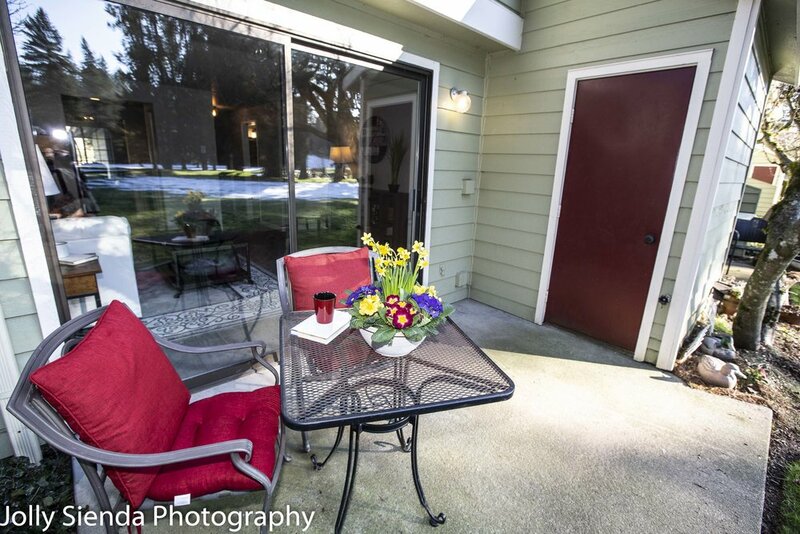 Jolly Sienda Photography takes between 25-50 photos of each property — giving you a choice of photos to use for your MLS listing. Delivery of photos is within 24-hours or same day. Rates begin at $175. Contact Jolly at: info@jollysiendaphotography.com , Tel: 240-899-5295, website: https://www.jollysiendaphotography.com/commercial or via Facebook at https://www.Facebook.com/JollySiendaPhotography. 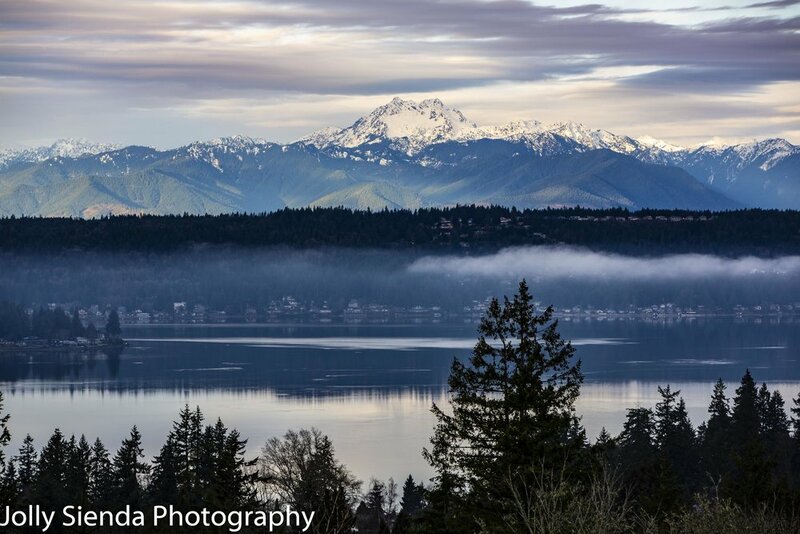 Jolly Sienda Photography is based on the Kitsap Peninsula.